In 2010, the Institute, with a grant from the Bickell Foundation and in collaboration with the University of Toronto’s Centre for Medieval Studies, established a Distinguished Visiting Scholar programme designed to bring senior international scholars to PIMS and Toronto during their academic leave or sabbatical year. The Visitor is asked to give a public lecture, attend Institute post-doctoral seminars where appropriate, consult with graduate students, and play an active role in the academic life of the Institute while pursuing his or her own research. The Visitorship was endowed through the generosity of Mr W. John Bennett of Montreal, and the first appointment was made in 2010. The Centre for Medieval Studies of the University of Toronto, through the generosity of the University’s former chancellor, the Hon. H.N.R. Jackman, has since provided an equal endowment in support of the Visiting Scholars Programme. These gifts have been recognized through the naming of the W. John Bennett Distinguished Visiting Scholar at the Pontifical Institute of Mediaeval Studies and the Centre for Medieval Studies, University of Toronto. 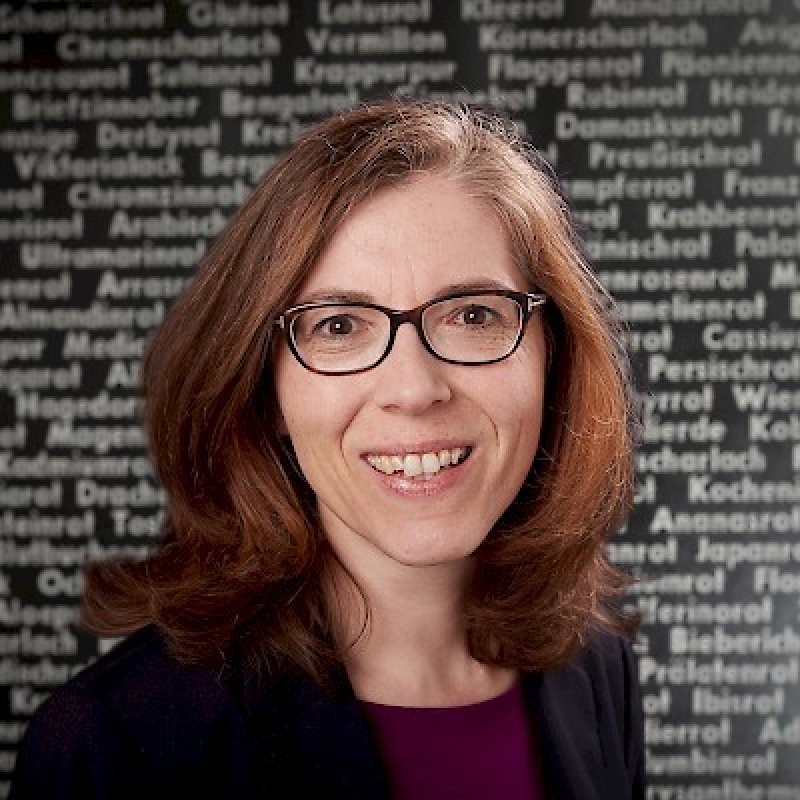 Sabine von Heusinger is a Professor of Late Medieval History at the University of Cologne in Germany. Earlier, she has been a fellow at Morphomata International Center for Advanced Studies at University of Cologne and a Senior-Research Fellow at the Institute for Advances Studies for Junior Researchers at University of Konstanz. While she is in Toronto, her research will focus on water as a precondition for human life – without water survival is not possible. The topic “water” will allow her to explore numerous aspects of social, cultural and intellectual history in Late Medieval times. To read more, click here.